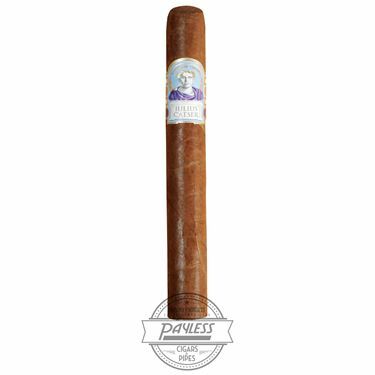 Being the oldest family-owned cigar manufacturer in the United States—dating back to 1895—J.C. Newman has been known to commemorate their great milestones with some of the world's finest commemorative smoking experiences. 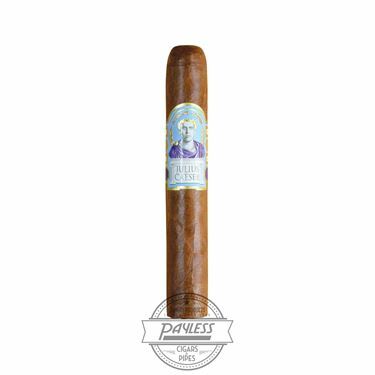 One such cigar is the Diamond Crown Julius Caeser, released in 2010 to honor the company founder and family patriarch, Julius Caeser Newman (aka J.C. Newman). 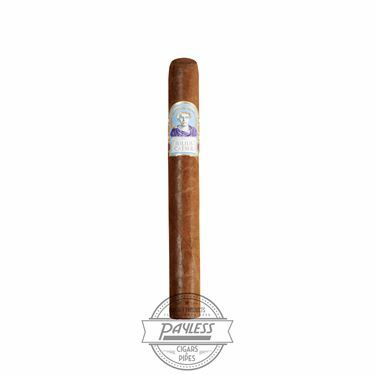 J.C. Newman emigrated with his family from Hungary to the U.S. in 1888, where he was trained at the young age of 14 in the art of cigar craftsmanship. In 1895, he created the J.C. Newman business, rolling cigars in an old barn behind the Newman home. 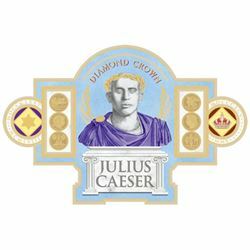 J.C. Newman Diamond Crown Julius Caeser honors both the company's 115th anniversary and Julius Caeser Newman's 135th birthday. To accomplish such a feat, the Newmans partnered with the legendary Fuente family. To deliver a medium-bodied blend with a focus on complexity, a special Ecuadorian Havana-seed wrapper was chosen. 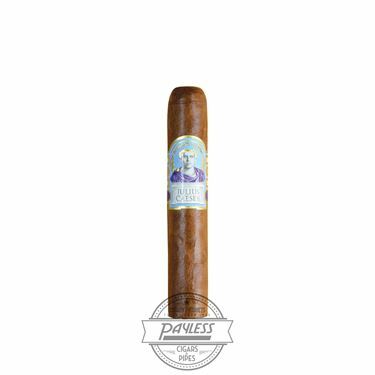 The blend is rounded out with a Dominican filler and binder, which have been aged a minimum of 5 years to give the cigar its luxurious profile. Adorned with the company founder's likeness (had he been dressed like another famous Julius Caeser) on the cigar's bands, the Diamond Crown Julius Caeser showcases a smoking profile befitting of the cigar's regal appearance. Enthusiasts can expect layers of coffee bean, exotic spices, sweet cedar, orange zest, roasted nuts, and much more.